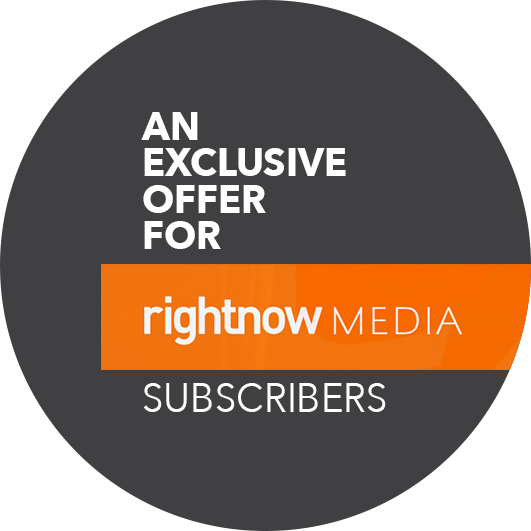 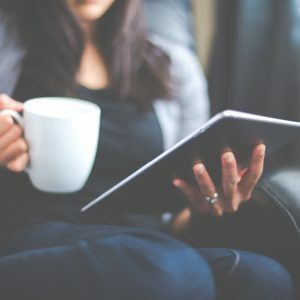 Guide your church and small group through an experience that will revolutionize relationships and give practical steps to love people in a deeper more authentic way. 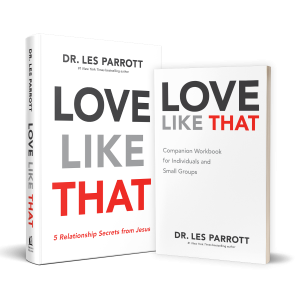 This is the place to find helpful companion resources for your church, your groups and individuals all based on the new book by bestselling author Dr. Les Parrott. 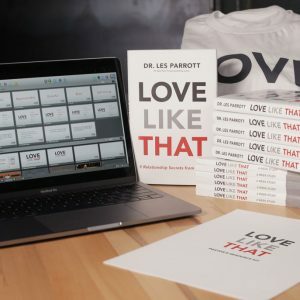 Get the Love Like That book and workbook bundle at a discounted rate. 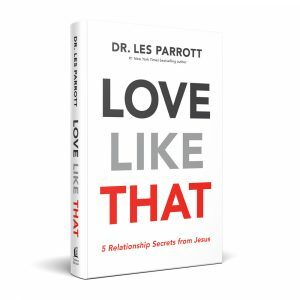 In this inspiring, utterly practical new book, #1 New York Times bestselling author Dr. Les Parrott writes a viable prescription for becoming more loving with family, friends, coworkers, and even strangers. 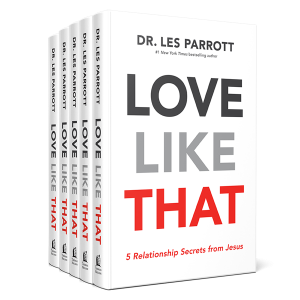 In his trademark approachable style, Dr. Parrott takes the latest findings from psychology and sociology and blends them with biblical teaching to reveal five transformative ways of relating to people demonstrated by Jesus himself: being mindful, approachable, grace-filled, bold, and self-giving. 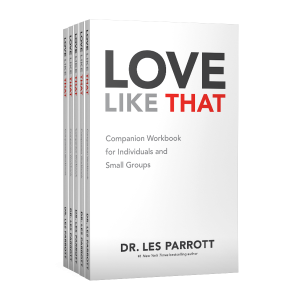 The companion workbook for individuals and small groups will help you unpack everything you’re leaning in Love Like That. 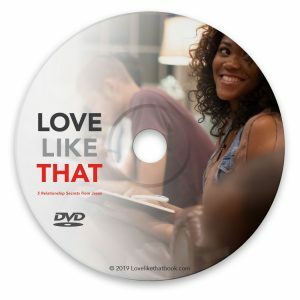 Filled with questions for self-reflection as well as accountability, this book will help you put loving like Jesus into practice.